The results of the 5th Annual Fine Art Photography Awards 2018 competition were summed up. 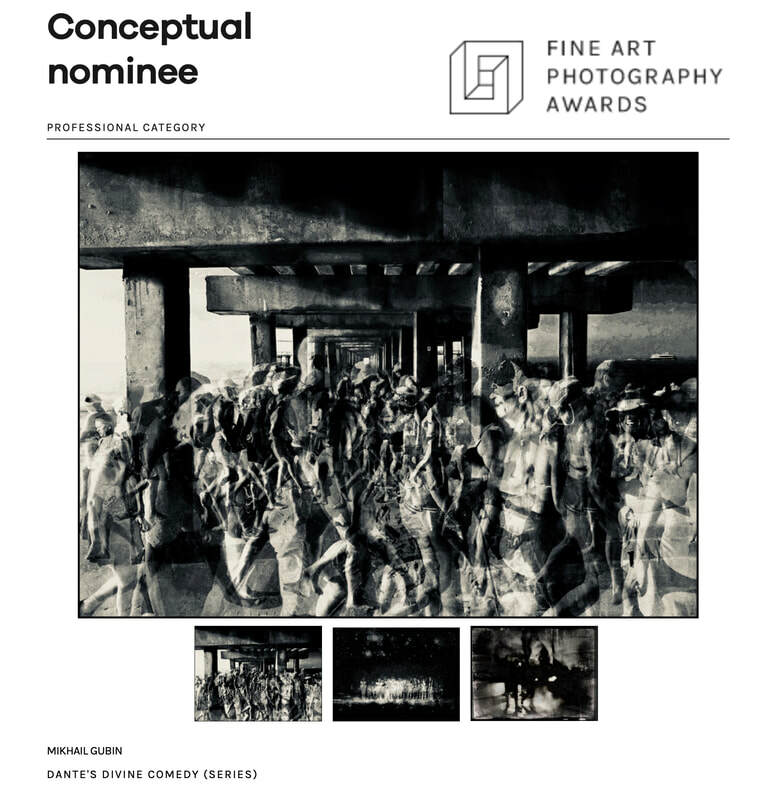 A series of my works, DANTE'S DIVINE COMEDY, were included in the number of selected works in the Conceptual nominee category at the 5th Annual Fine Art Photography Awards 2018 competition. 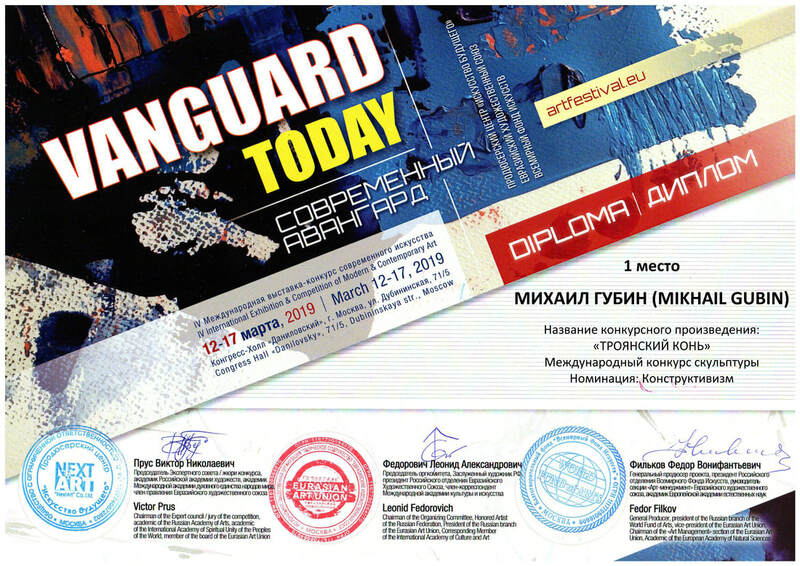 Recently, I took part in the IV Moscow International Competition of Contemporary Art in the nomination "constructivism" and was awarded 1st place for the sculpture "Trojan Horse". My work has been chosen to be featured in the Wood Sculpture Collection on Saatchi Art's homepage.